Today, we are pleased to announce our use of OmiseGo technology. For those that are not familiar with OmiseGo and their mission see below for a short summary. OmiseGO enables financial inclusion and interoperability through the public, decentralized OMG network. When we first understood OmiseGo’s mission to bank the unbanked through blockchain technology, we automatically gravitated towards them as the natural technology to help us achieve our goals and mission of providing financial solutions to those without access globally. What does this mean for HubrisOne? HubrisOne will be leveraging OmiseGo’s white label SDK app architecture and Plasma platform. OmiseGo’s SDK is simply the backend technology that will allow HubrisOne to: Build a secure wallet that facilitates payment, loyalty and rewards, remittances and cross-wallet transactions. 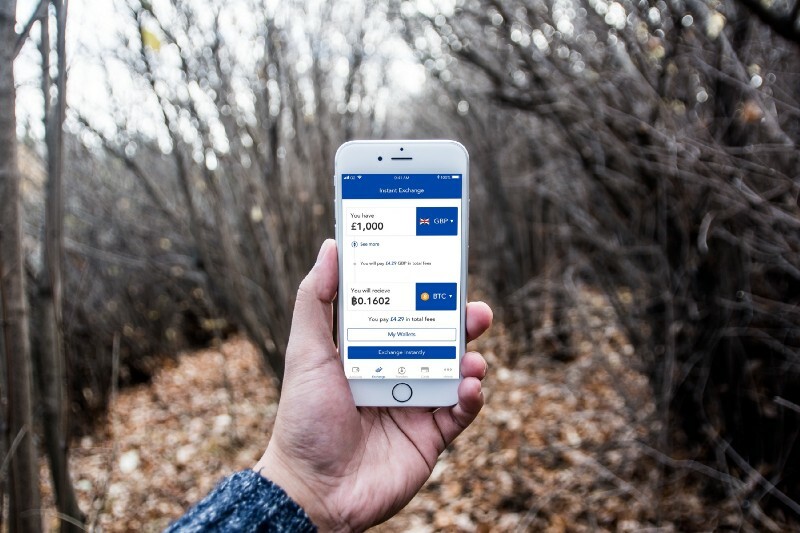 What will the OmiseGo SDK bring to the HubrisOne app? The OmiseGo technology will allow HubrisOne to have the following functionalities within our platform. Omise payment gateway, credit and virtual cash card, top-up over the counter, direct debit facilities, real-time settlement, cross wallet transactions. 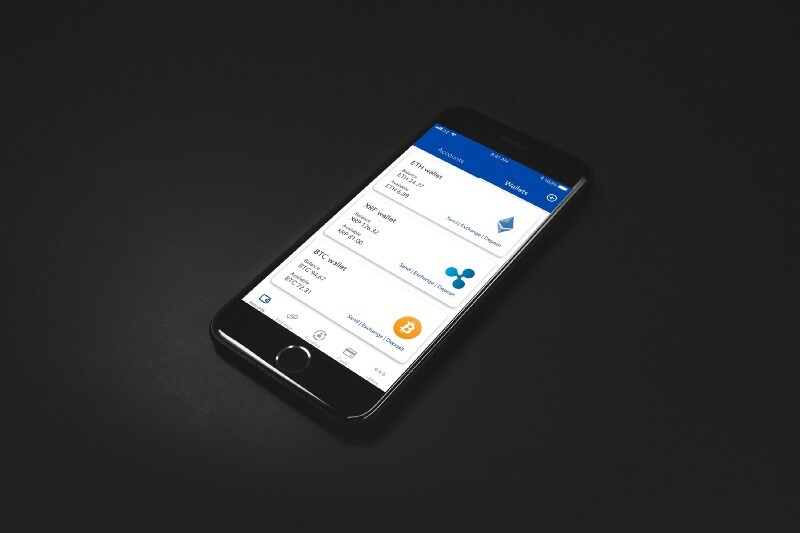 Where will the technology be accessed in the HubrisOne app? 1) Our cryptocurrency wallets which allow our customers to create up to 200 secure cryptocurrency wallets. 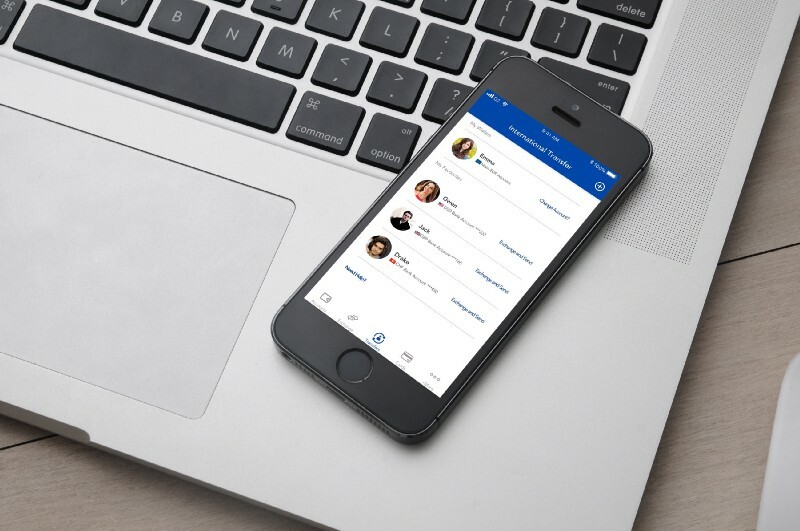 The OmiseGo plasma will be used within the HubrisOne cryptocurrency exchange to allow users to quickly and easily change between their HubrisOne bank account and cryptocurrency wallet. We’re extremely excited for this as this accelerates our development time to market.